“Exploring Winnipeg… one drink at a time” is the moto here, which pretty much – along, with fantastic names like the Brews Cruise – sells itself. 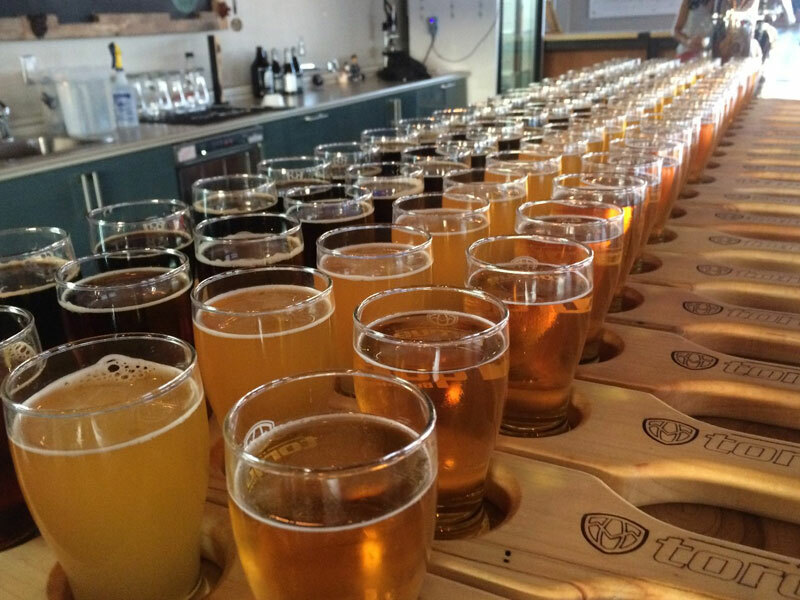 The four-hour Brews Cruise starts with a tour and pint at Little Brown Jug, and then cruises to One Great City, where you’ll get a meal and a flight, with more flights following at either Half Pints, Torque Brewing, or Trans Canada Brewing. Complimentary water is provided, along with a safe ride with a fun guide (insider tip, if you sit shotgun, you get to be the van DJ). Tours available year-round. This Destination Canada certified tour group offers three Winnipeg culinary tours. The Exchange District Tour takes you to the culinary school and café at Red River College where students test new products for the market, for doughnuts at Bronuts, tea cocktails at Amsterdam Tea Room, and gourmet house-smoked sandwiches at Miss Browns. 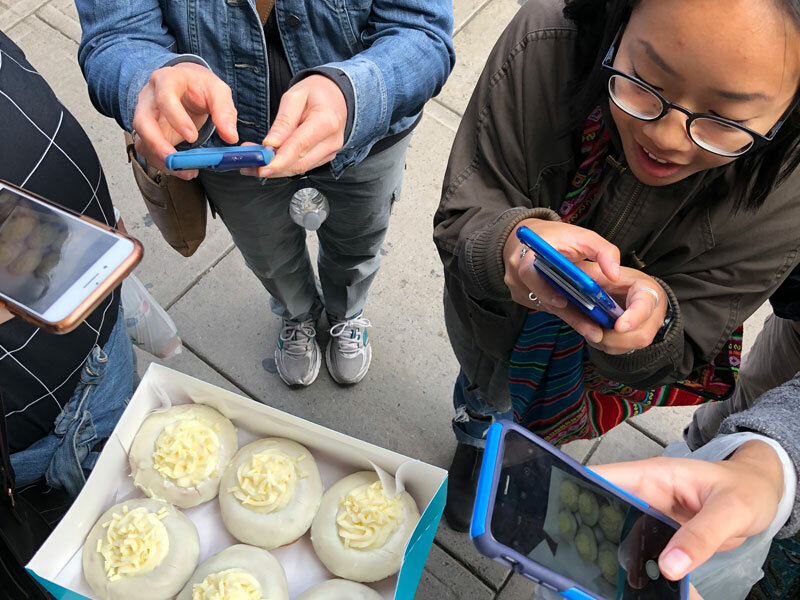 The Made in Canada tour focuses on local products like walleye, cheeses, bannock and handmade sausage, while the Savour The Forks tour focuses on the diverse offerings within The Forks Market. 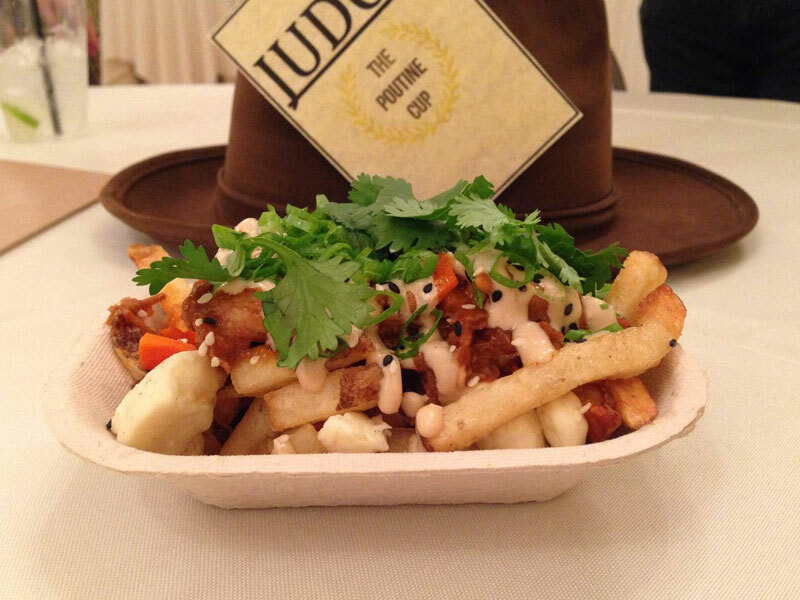 Poutine, Canada’s unofficial national dish – gets the upscale and out-there treatment at this gluttonous autumn event at Fort Gibraltar. Ten Winnipeg restaurants and catering companies battle it out with their best rendition using fries, gravy and curd (often throwing convention out the window), with prizes for Judge’s Choice and People’s Choice. The event also features plenty of local beer, cocktails, live music, and much merriment. Event held every October – official date TBA. Nearly 100 booths, over 300 beers to sample, and an average of 4,000 attendees is the name of the game at Winnipeg’s largest beer festival. 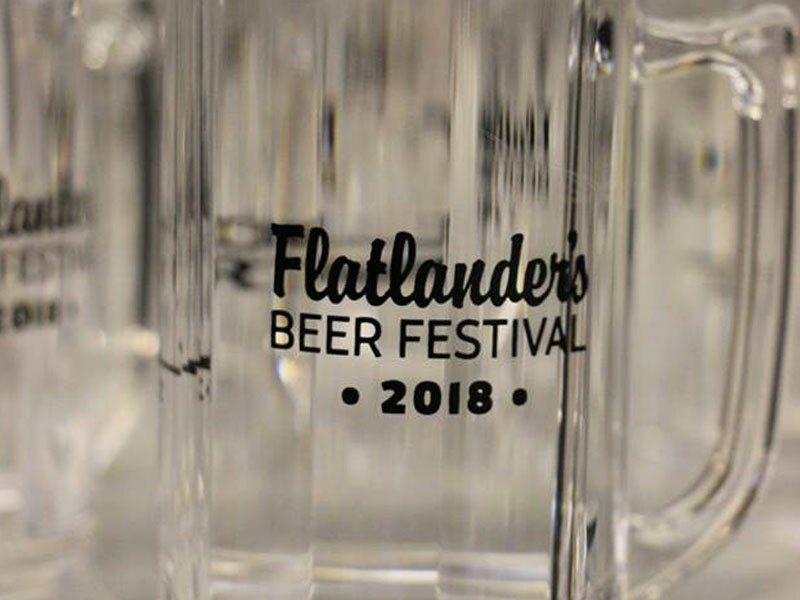 This weekend-long festival provides the best opportunity to try all of Winnipeg’s 14+ breweries under one roof (many of which brew specialty batches just for the event), along with craft beers from across Canada and all over the world. 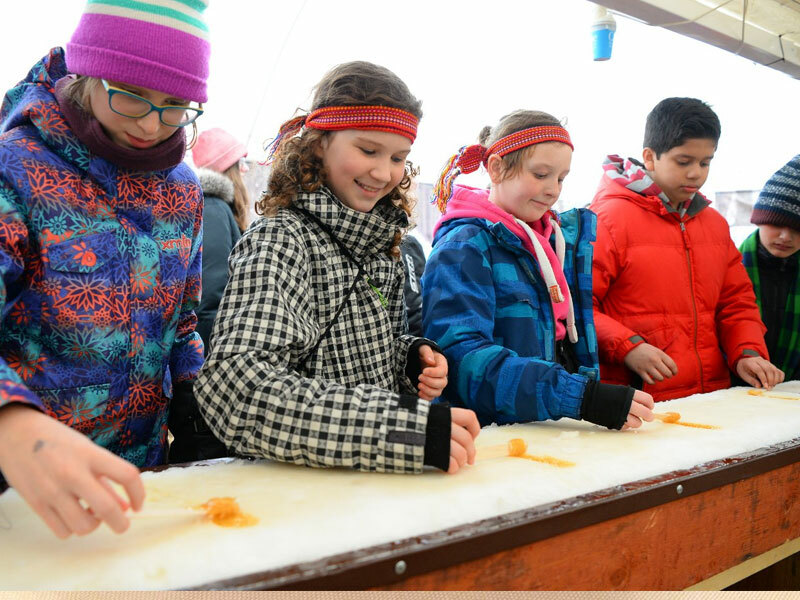 They also have food trucks (located right inside Bell MTS Place), while proceeds from the event go to the True North Foundation, which dedicates resources to developing and operating programs that support underserved local kids. June 2019, official date(s) TBA. Tacos made by a man from Mexico City, pho from a fellow from Vietnam, and pancit and liempo as you’d get in Manila, are just a few of the things you may enjoy during a West End BIZ Around the World in a Few Blocks food tour. The West End is a vibrant neighbourhood that contains over 1,000 business spread across 200 blocks. 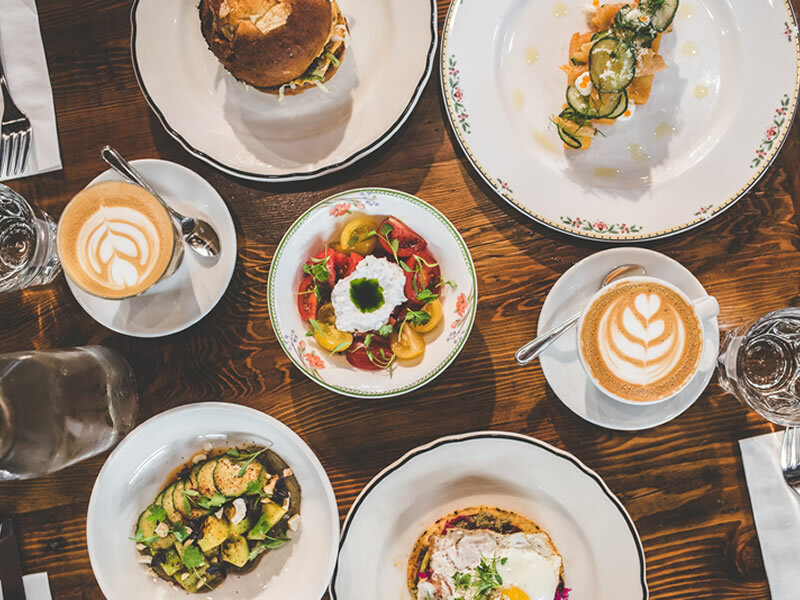 But what makes it so exciting for culinary enthusiasts are the over 150 restaurants in the neighbourhood, the vast majority of them lining a handful of blocks that run across Ellice and Sargent Avenue. 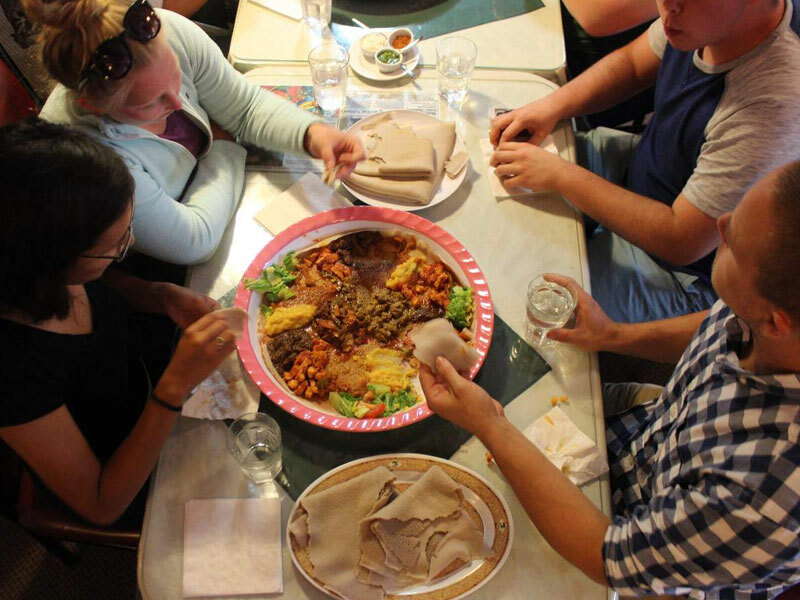 During the Around the World in a Few Blocks food tour a knowledgeable – and often sassy – West End guide will take you by foot to three to four restaurants, where you’ll meet the owners, hear their stories, and taste dishes from their homeland, which can include Ethiopian, El Salvadorian, Korean, Chinese, Vietnamese and French cuisine. Tours run spring to fall. 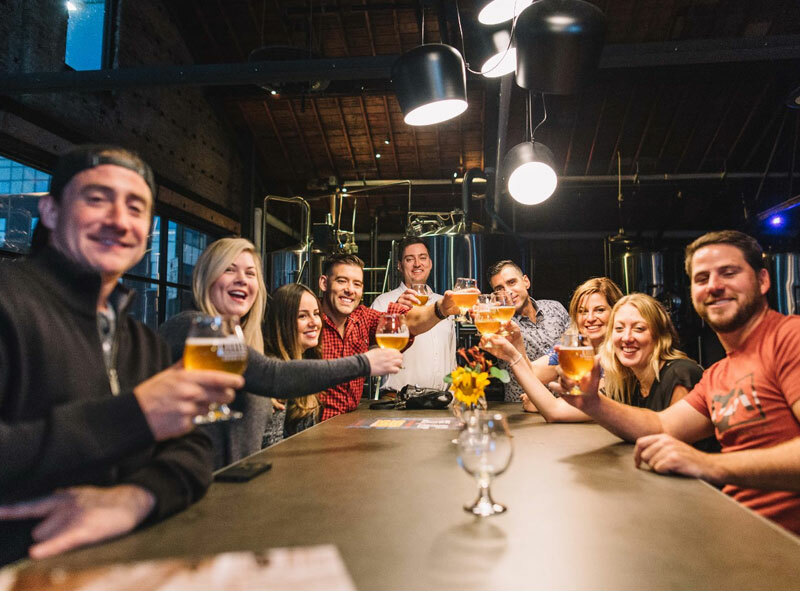 The Winnipeg Trolley Ale Trail tour is a completely original, incredibly informative, and carefully “craft”ed experience that you’ll want to tap in to, whether you’re a beer newb or a beer nerd. Essentially, anytime you get the chance to hop on the Winnipeg Trolley – the city’s vintage-inspired mobile that leaves on the regular throughout the summer months from The Forks Market – you are in for an informative, sight-seeing treat. That being said, the Ale Trail is something beer enthusiasts will really want to pore over, as this beauty starts with a flight at The Common (inside The Forks Market), then takes you to three subsequent breweries – which can include Brazen Hall, Torque, Trans Canada, Little Brown Jug or One Great City – over the course of approximately 3.5 hours. Tours run spring to fall. Enclosed within the Exchange District’s many storied facades (the whole 20-block area is a national historic site) are some of the city’s finest restaurants. On a tour a knowledgeable guide will introduce you to the chefs and bartenders who have brought the area such acclaim (whilst walking to three stops), with thematic tours focusing on either desserts and cocktails (Decadence in the District), or rustic food and worldly fare (Comfort Tours and Savour the Exchange, respectively). 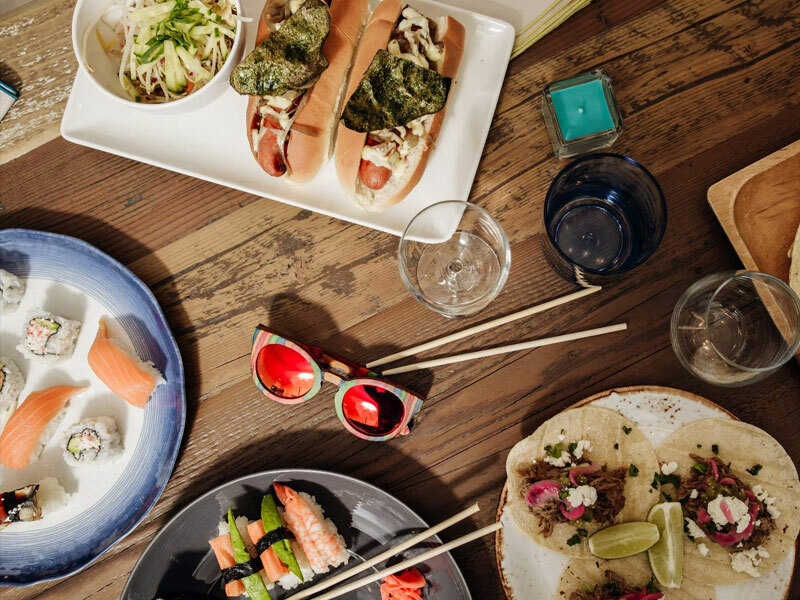 The slogan isn’t “Find it Downtown” for no good reason – particularly when it comes to food. Downtown Biz offers numerous thematic culinary tours throughout the year, including zesty numbers like the Patio Crawl, Cocktail Crawl, Caesar Crawl, and the legendary Bikes and Brunch. Exchange tours run spring to fall. Downtown tours available year-round (with the exception of the Patio Tour, which is seasonal). During the world’s largest and longest-running multicultural festival you have two whole weeks to hit up 40+ pavilions serving food and drink (accompanied by live music and cultural performances) from countries around the world. 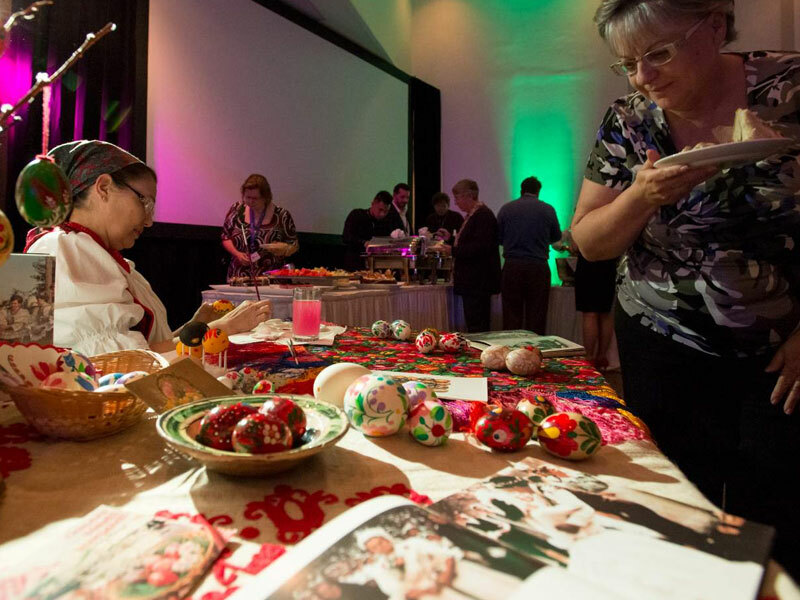 Whether you are into paprika and are hungry for Hungarian, out for okra while savouring some South Sudanese, looking for baklava accompanied by the bouzouki, or into sipping soju while crushing kimchi, Folklorama has flavour for you. August 4-17, 2019. 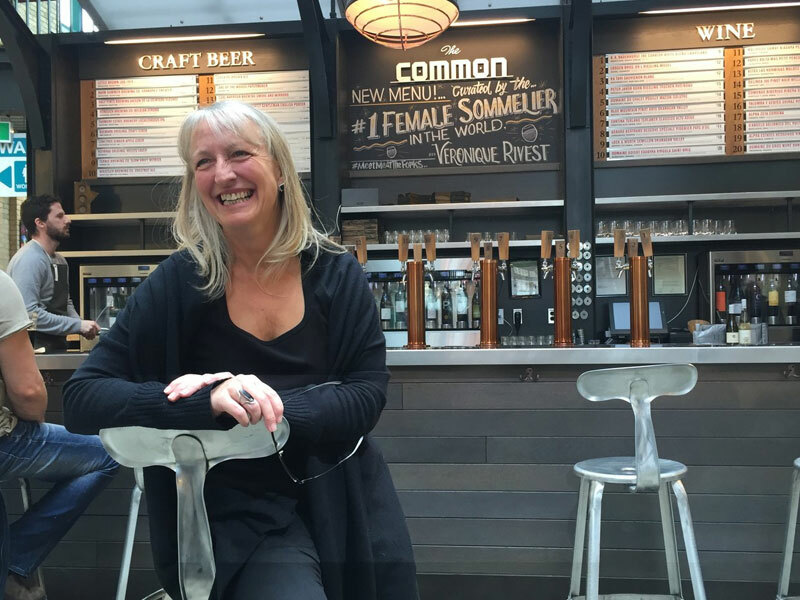 During these (usually) quarterly events at The Forks Market diners get to try out new wine and beer selections from The Common (the Forks’ bar) that have been curated by the world’s best female sommelier – Véronique Rivest. Rivest will also be on hand to guide diners through these beverage pairings that are accompanied by seasonal courses prepared by the acclaimed, diverse restaurants and food kiosks found within The Forks Market. Approximately four times per year (spring, summer, fall, winter). Official 2019 dates TBA. Chef Mandel Hitzer and architect Joe Kalturnyk’s winter pop-up restaurant staged on the frozen Assiniboine River has been celebrated in the New York Times, LA Times, Globe and Mail, Condé Nast Traveler, USA Today, Maclean's, and Eater – to name but a few publications – as there is simply nothing else like it in the world. 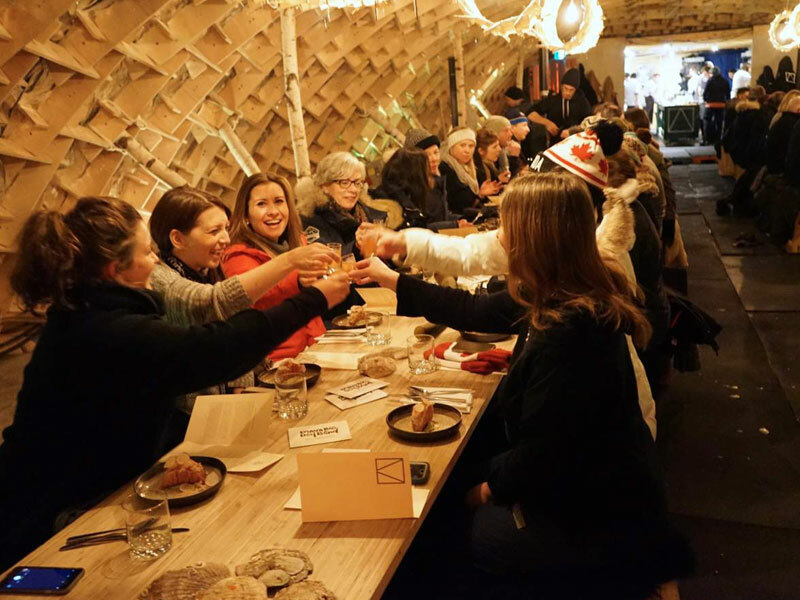 The three-week restaurant brings in renowned chefs from across North America to collaborate in Winnipeg, serving extravagant multicourse meals in a super stylish tent and wood structure right on the ice. It’s so cool that you can literally skate to dinner and proceed to dine in your skates. Tickets are released in December for the event at The Forks on a first-come, first-serve basis, with the remainder being sold online. January 26 to February 13, 2019.